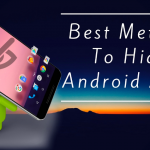 Rooting Android devices have grown very popular especially when developers release new tools to help your devices perform better. It not only gives root access permission to the users but allows them to dig deeper in the Android system. Rooting unlocks some new features on the Android device and OS, that are usually not available for users. Some of these include installing custom ROMs, install root access apps, tweaks, remove bloatware apps and much more. The increase in the trend of rooting is also accredited to the availability of rooting tools like Magisk which makes rooting a lot easier. 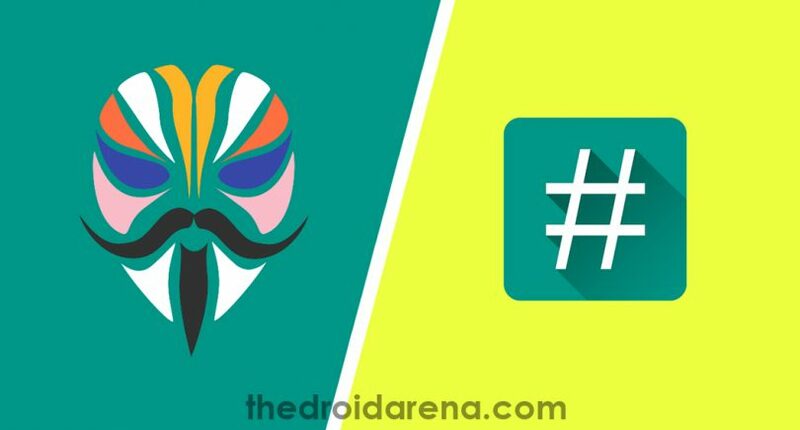 Now, Magisk, the most popular rooting tool has been updated to v17.1 with better Android Pie and A/B partition support. The latest Android OS – Pie has recently hit the market with loads of new features and with its release, so began the wait for a new root. Though there was already a method to root Android Pie, it was causing a lot of errors and issue. 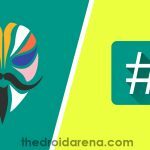 developers also began working on a stable root, the result is the Magisk v 17.1. We thank the xda developer topjohnwu for this amazing port. This is the stable update of Magisk fully that supports Magisk Modules and fixes the stability issues with Android Pie. Moreover, it also supports the A/B partition Android devices, like Google Pixel, Pixel 2, Essential Phone, etc. 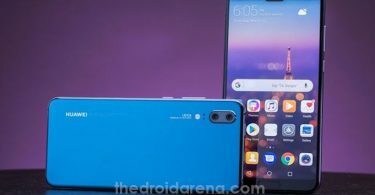 Samsung Galaxy S9, S9+ and Note 9 are also among the list of supported devices. Below are all the new changes in the Magisk v17.1. Supports the latest Android Pie. Install to the inactive slot for OTA is back. addon.d system root is removed. Install OTA updates without losing root. Hexpatch support to counter Samsung’s KNOX defex protection in Oreo kernels. 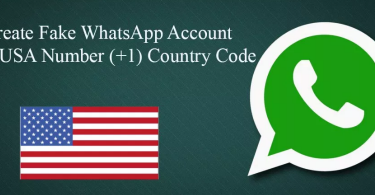 Fix MagiskHide root loss issue. Hide root to sub-services of applications. Keep Magisk on installing custom ROMs wit A/B support. Solves Pixel 2 ad XL boot service breakdown. Kill processes with the same UID and workaround OOS embryo optimization. Not only Magisk has been updated, but Magisk Manager has also received a new update to utilize the new features of Magisk. 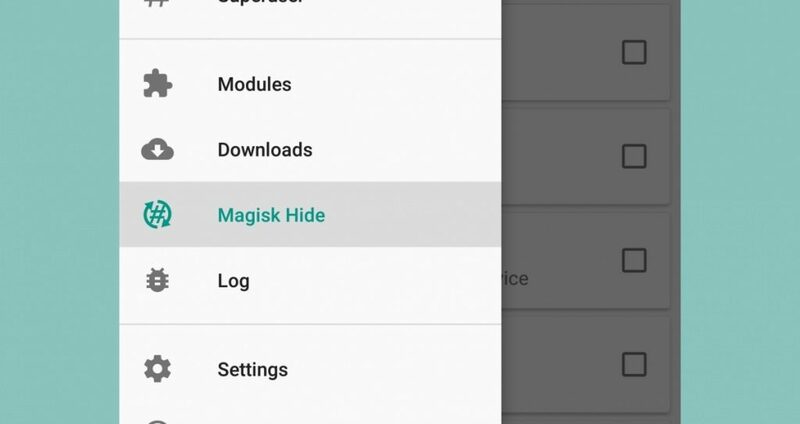 Magisk Manager is the app that helps you manage root on your device. So, to ensure that you could manage the root better with the latest Magisk update, Magisk manager also received an update. if you want to know the new features of Magisk Manager, see the Changelog given below. The latest build of Magisk for Android Pie (9.0) is pretty cool with lots of much added features. A new way to install OTAs on inactive a lot on A/B devices. Prevent unnecessary re-downloads with file checksums verifications. SNET extension update for using new Google API. Fingerprint authentications for changing fingerprint settings. Prevent file downloads to /sdcard/Magisk Manager. 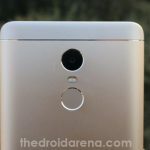 Fingerprint settings can now be a move to Magisk database. Both Magisk v17.1 and Magisk Manager 5.9.1 introduces new features that fix some of the most troubling issues on the Magisk root. It makes the rooting process a whole lot easier in the latest devices while also preventing a various rooting issues like root loss on enabling MagiskHide, installing OTA updates on A/B devices, or boot loop errors on updating. Moreover, SafetyNet checker in Magisk Manager is back along with a new module template to prevent FBE conflicts. So, these are all the new features of the Magisk’s latest update. It has brought Magisk back in the rooting game with major changes, improvements and bug fixes. All these changes are in lieu to enhance the rooting experience on the latest Android Pie and A/B devices. Hope this article on Installing Magisk Manager and Magisk on your Android Pie Device helped you out. Download & Install Android Pie 9.0 GSI ROM on Android Project Treble Devices. [How-To] Unlock Bootloader, Install Magisk & Root Razer Phone.